Delta Delta Chapter of Phi Delta Kappa: pictured lst Row: Fannie Bellamy, Delores Woods, Pearl Roziers, Jean Farmer, Rebecca Highsmith, Flora Parker, Jakki Stubbs, Marva Salary, Betty LeRoy, Latonia Mitchell 2nd Row: Yashica Fowler, Olester Williams, Jacqueline McKinney, Betty Donald, Sandra Milton, Wanda Mitchell, and Shirley A. Willis. 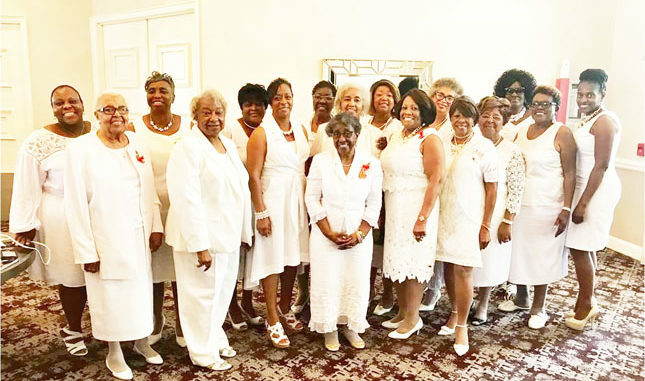 The National Sorority of Phi Delta Kappa, Inc., Delta Delta Chapter celebrated their annual Founders’ Day event with their sister chapters Alpha Gamma of Jacksonville, Gamma Eta of St. Augustine and Delta Zeta of Waycross, Georgia. The celebration took place last weekend at the Queen’s Harbor Yacht and Country Club. The room was decorated with fresh red and gold flowers, the sorority’s colors, and a portrait of the beloved founders was displayed on a large banner behind the podium. The speaker for the occasion was Mrs. Angie Hollowell-Williams, president and owner of Williams and Williams Construction and Engineering Company. She challenged the members on the Dynamics of Founders’ Day. Expressing to the members that now is a time for reflection, rededication, appreciation, celebration and a period of rejuvenation. A dance number was performed by student Precious Lavender and Delta Delta Chapter’s Sarah G. McWhite Ensemble entertained the audience with a medley of songs. Mrs. Flora L. Parker, Southeast Region Member-at-Large and National Scholarship Committee Chairperson gave special presentations to National Scholarship Committee Members. Other presentations were given by 1st Vice President, Mrs. Jacquline McKinney, and Mrs. Betty J. LeRoy, President. Delta Delta Chapter’s youth group, Xinos, served as hostesses. 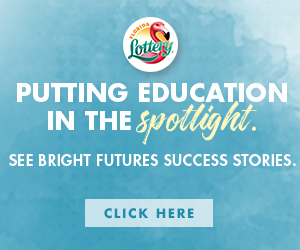 Other highlights for the event included a “crab boil,” worship service at Bethel Baptist Institutional Church and breakfast at Cracker Barrel Restaurant in the River City Shopping Mall. The chairperson of the Founders Day Committee is Ms. Jakki Stubbs. Chapter presidents are Ms. Estella Dixon, Alpha Gamma Chapter; Mrs. Sonee Carswell, Gamma Eta Chapter; Ms. Minnie Goettie, Delta Zeta Chapter; and Mrs. Betty J. Leroy, Delta Delta Chapter. 2nd Row: Yashica Fowler, Olester Williams, Jacqueline McKinney, Betty Donald, Sandra Milton, Wanda Mitchell, and Shirley A. Willis.